A Chinese domestic brand of cooking oil – Lvbao (meaning: emerald) sells a blend of olive oil and sunflower oil. 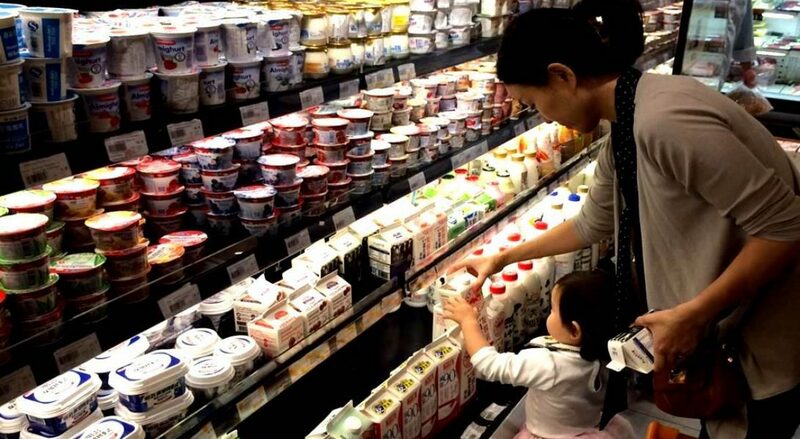 Expiry date vs best before date: which consequences in Chinese regulation? Health-Food Products: is life becoming simpler?